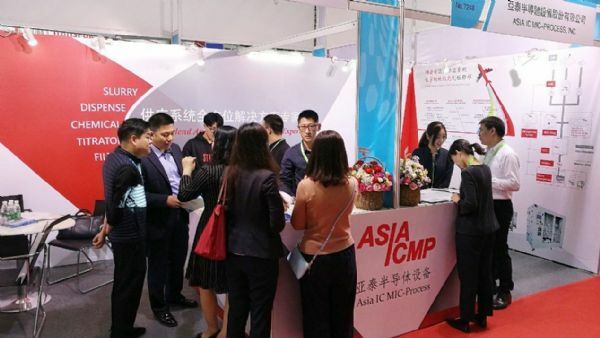 Established in 1997, AsiaICMP is composed of Chemical Mechanical Polishing/Planarization and supply system development experts from ITRI (Industrial Technology Research Institute, Taiwan) business incubators team for CMP (Chemical Mechanical Polishing/Planarization) orientation at the Start-up Stage. 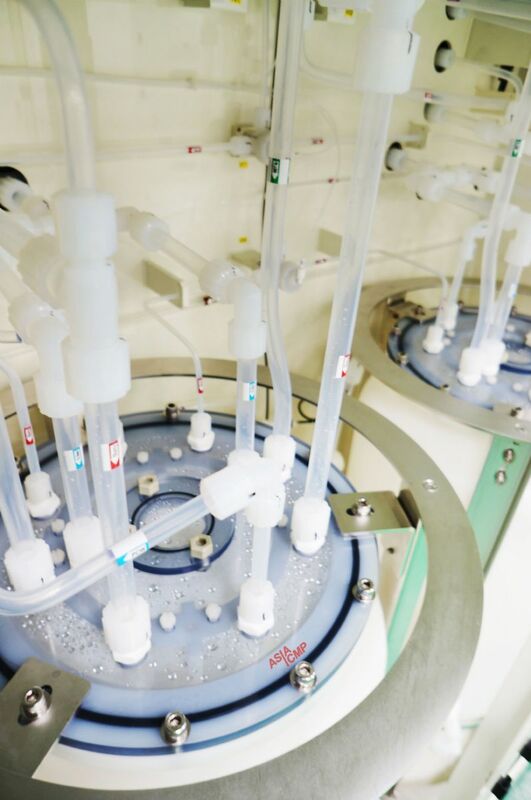 The seed, our vision to be a leading and trusted liquid blend and delivery provider, had been planted, and the total solution orientations have been developed followed by the few years. The core product is slurry supply/dispense system (SDS). We are the world market leader in this segment with total solution providing such as slurry dispense equipment, chemical supply system, system engineering, metrology management system, advanced processing capability improvement solutions, and customized critical parts and modules. AsiaICMP’s headquarter with R&D production center in Taiwan, subsidiary companies provide services in Shanghai and Xiamen, with high flexibility and competence in production and a global sales and services network give us a crucial competitive edge and ensure our customers’ satisfaction.. We stand for the most innovative, reliable and cost-effective liquid-related supply solutions for Semiconductor industry, Optical industry such as FPD/ Solar/ LED, medical and pharmacy industry, food production, steel industry, petrochemical industry and chemical industry.